This summer will be a dream with our version of the classic orange creamsicle! Summer🌞 is in full swing. 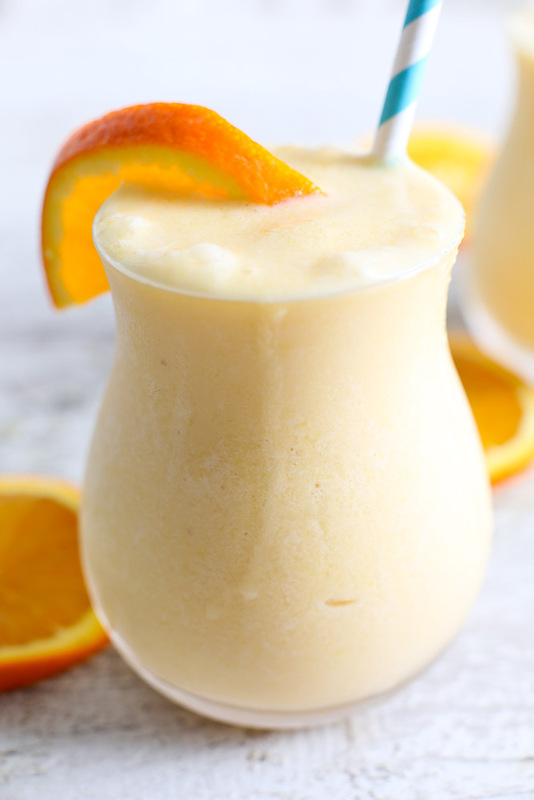 What better way to celebrate than by treating yourself without breaking ketosis with our Keto Orange Creamsicle Smoothie? Read the recipe below and thank us later. Add the almond milk, Kegenix Prime, cream, and ice cubes to your blender. Start with 3 cubes and add more until you reach your desired texture. Love this recipe so much you wish you could have it for breakfast, lunch, and dinner? Add a packet/scoop of our Vanilla Keto Meal, you won't be disappointed!